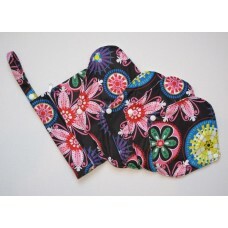 Introducing the Cloth Mama 5 piece bamboo sanitary pad set. 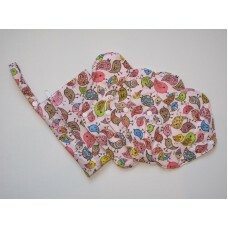 This set has a selection of absorbancies.. 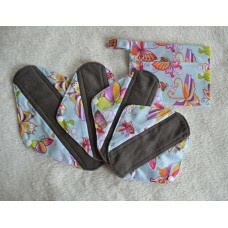 Introducing the Cloth Mama 5 piece bamboo sanitary pad set. 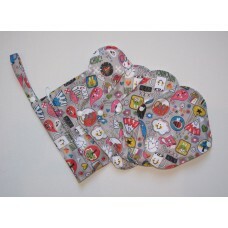 This set has a selection of absorbanci.. 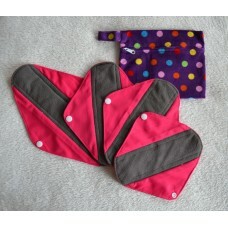 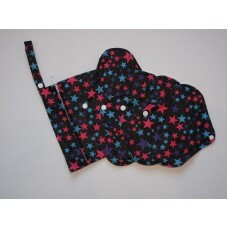 Introducing the Cloth Mama 5 piece reusable sanitary pad starter set. 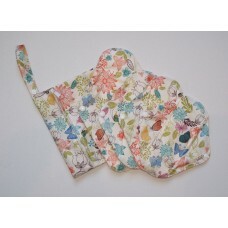 This set is perfect if you are..